It is finally feeling like Spring here in Toronto, which already has me thinking about summer. Because Summer means cottage season! Time to return to sleeping in bunkies when there isn’t quite enough room in the main cabin. I am used to rough plywood buildings, but this Ontario company is going for something far more refined than that. 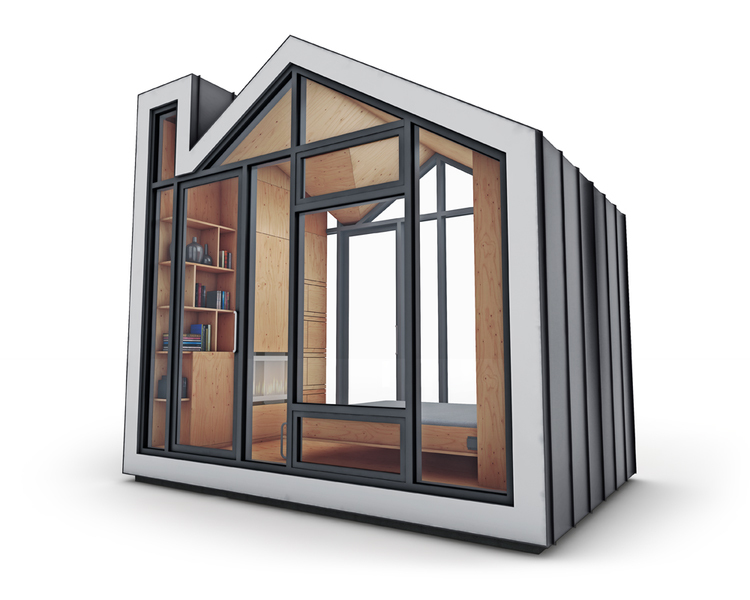 The Bunkie Company, based out of Meaford, Ontario, have created prefabricated bunkies. If you can create a 106 square foot foundation to build on, a private escape can be added! They can be built by the lake at the cottage or even in the back yard, and with four different models to choose from, there are plenty of options to create the perfect space. 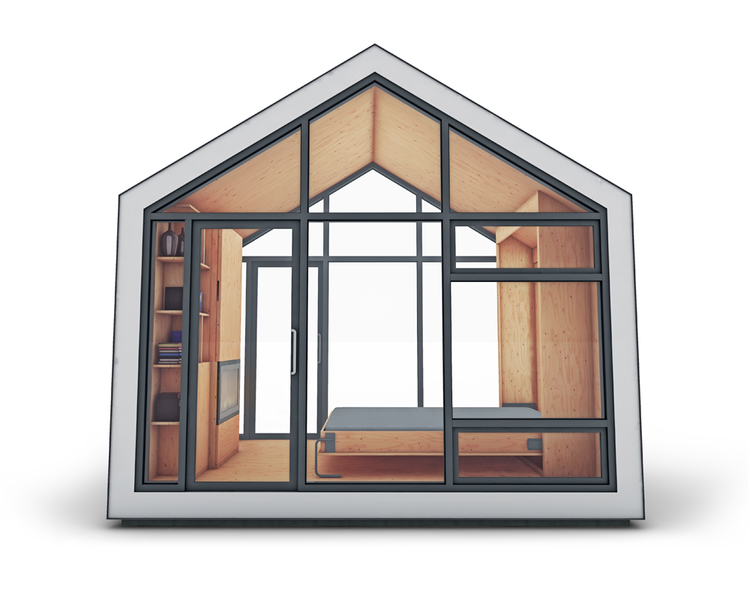 There are endless possibilities that the space can be used for, the bunkie is no longer only just for overflow guests. The Bunkie Company suggests that they can be used for everything from lodging, to a fitness studio, to your own private business office. 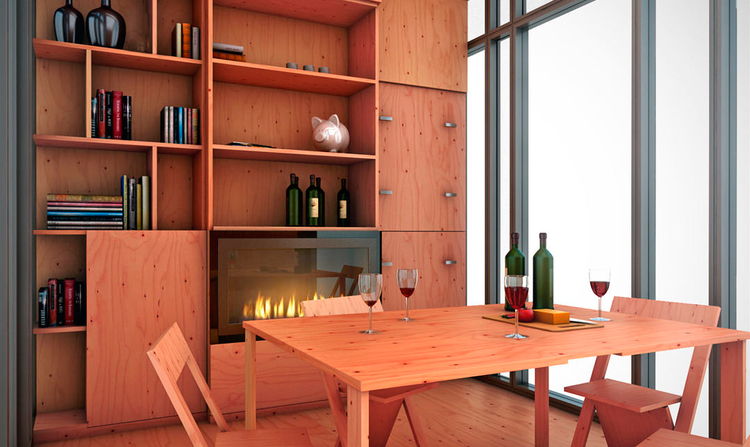 With built-in cabinetry and a Murphy bed, every square inch can be utilized. Each model offers its own features. One even has a fireplace! They can have large windows for an amazing view or be more contained privacy. 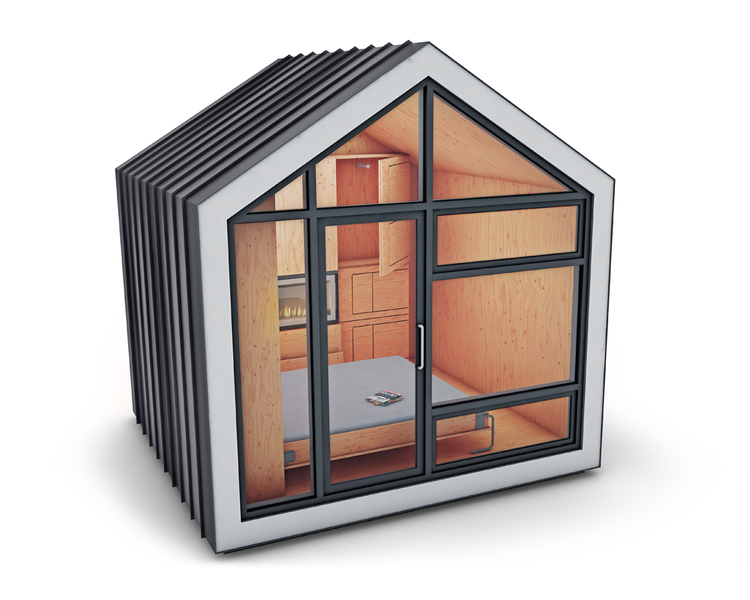 With the number of options available, a Bunkie can be found to fit any particular set of needs. These incredible little spaces are an ingenious way to create your own retreat, wherever it is needed. Designed by The Bunkie Company.